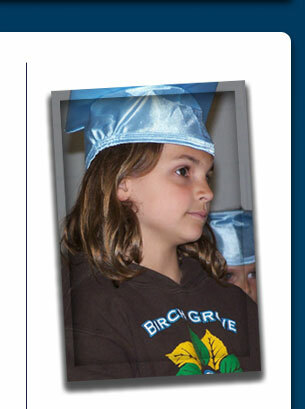 If you’ve been browsing our website for long, or if you know families whose children attend our school, it’s likely you already have a good idea about the many wonderful benefits of attending Birch Grove. But if you’re new to this site and our school, the pages below are a great place to start. You’ll learn about why Birch Grove Community School is such an excellent educational option, and you’ll also find out how to get started in the enrollment process. If you have additional questions, we welcome you to contact us.